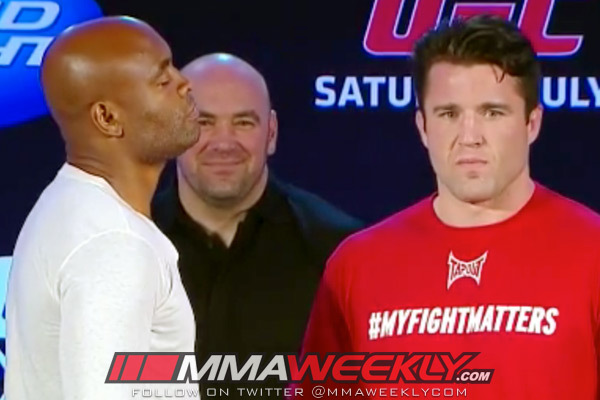 Is Silva vs. Sonnen II the Most Anticipated Fight in UFC History? When you talk about the greatest rivalries in the history of the UFC, a few different match-ups come to mind. B.J. Penn vs. Matt Hughes. Urijah Faber vs. Dominick Cruz. Jon Jones vs. Rashad Evans. Brock Lesnar vs. Frank Mir. The list goes on and on, but at UFC 148, are we poised to see the greatest rivalry in UFC history finally come to a close? UFC middleweight champion Anderson Silva will look to make an unprecedented tenth defense of his title as he faces Chael Sonnen. Sonnen has never been short on the words he’s flung towards Silva over the last few years and on July 7 they will finally have a chance to settle their long standing grudge. But will that grudge match translate into ticket sales and pay-per-view buys as well as being recognized as one of the biggest fights in UFC history? Sonnen’s manager Mike Roberts of MMA Inc. believes this fight will definitely be one for the books. “I believe it is. I don’t know if it’s the biggest fight in UFC history, but I do believe it’s the most anticipated fight in UFC history. 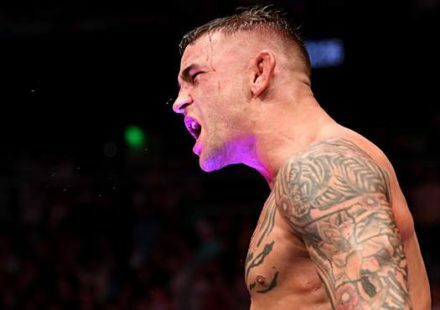 The only one that I could rival to that would be the first Chuck Liddell/Tito Ortiz fight,” Roberts told MMAWeekly Radio. For all the talk leading into the fight, Sonnen has also been doing his part to make sure he is in the best shape of his life, and more prepared for Silva’s attacks than ever before. From the outside it would appear that Sonnen couldn’t do much better than he did last time against Silva, where he battered and bested him for more than four rounds until being caught in a last minute, hail mary triangle choke from the champ. 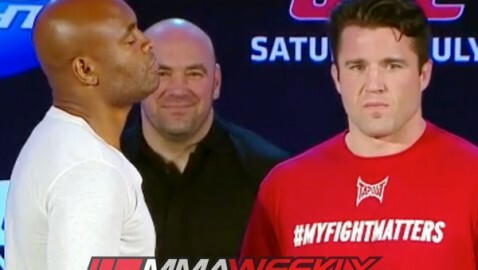 Sonnen is pulling out all the stops for his preparation to get ready for Silva, however. He brought in multi-time grappling champion and former Ultimate Fighter finalist Vinny Magalhaes to shore up his jiu-jitsu game, and has worked very hard to do everything possible to put Silva away in this rematch. 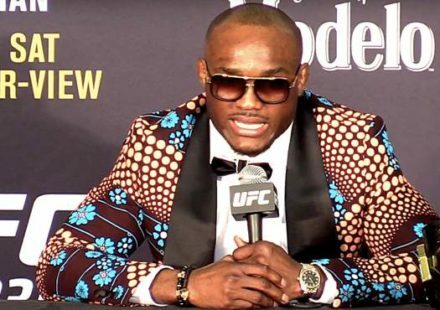 “He’s got a great camp; he’s got a great cast of characters coming in to help him train for this fight. 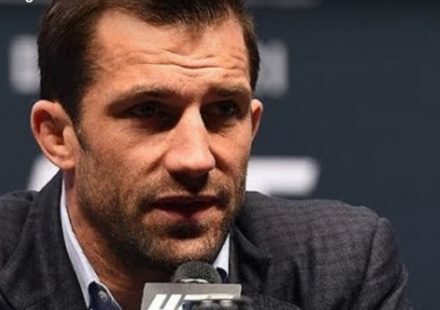 Chael’s putting more into this fight than he has in any fight ever, since I’ve known him,” Roberts said about his fighter. The stage is set for Silva vs. Sonnen II to be one of the biggest pay-per-views of the year, and there’s no doubt it’s one of the most hotly contested rematches in history. 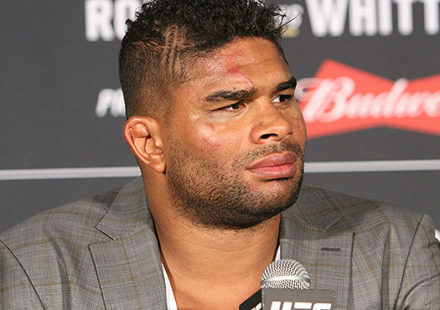 Can this become the most anticipated fight in UFC history like Roberts suggested? In just over one month’s time, everyone will know the answer.